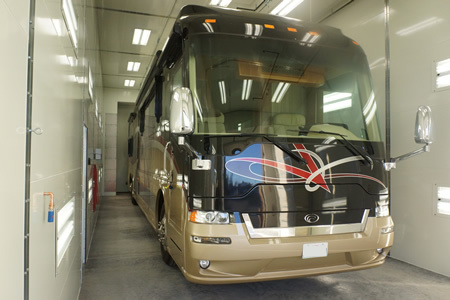 Our Chehalis location has all the infrastructure to repair and paint RV's. 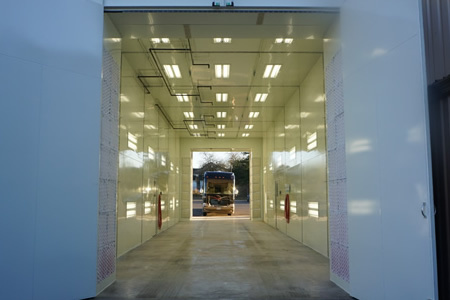 The shop space is designed to handle large trucks and RV's. They have two paint booths and one is massive. 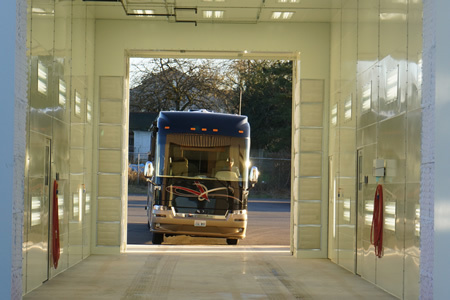 Chehalis Collision Center's expertise is in fine repair and painting of very large vehicles, especially recreational vehicles.